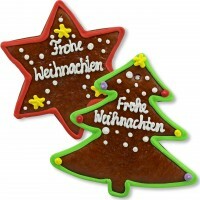 Create your own native Christmas world with our gingerbread Christmas trees and stars. 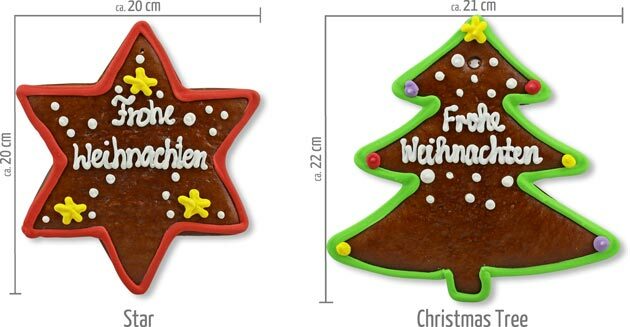 Both are painted in the traditional Christmas colors red, green and yellow, and lettered with "Frohe Weihnachten" ("Merry Christmas"). The gingerbreads are foil shrinked and they have a ribbon. 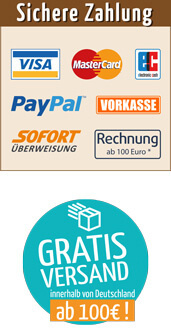 Perfect to decorate windows, doors, tables and of course your tree for Christmas.